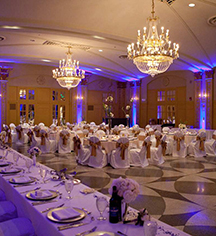 Host a romantic and glamourous dream wedding at the Hilton President Kansas City. 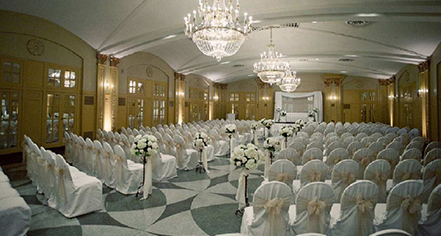 The experienced wedding planners are committed to making the event special and memorable for the bride and groom and their guests. Let the Hilton President handle every aspect including bridal showers, rehearsal dinner, brunch, the official ceremony, and reception.